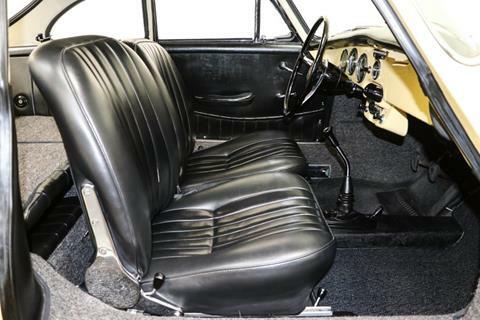 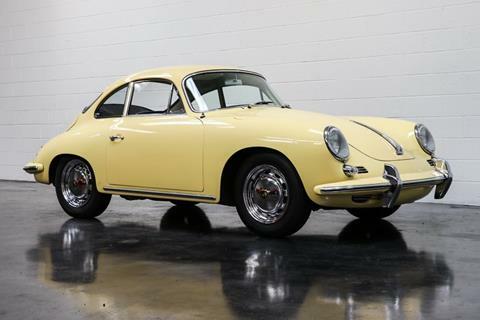 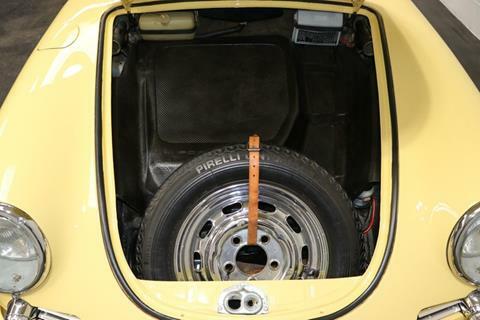 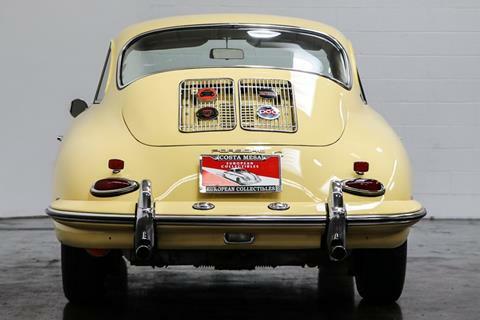 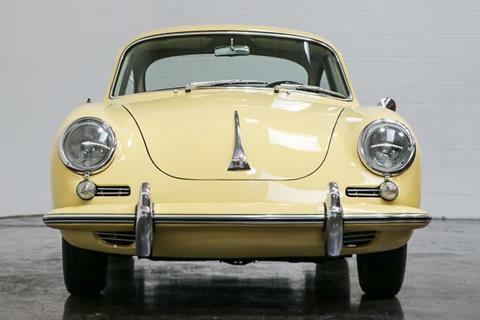 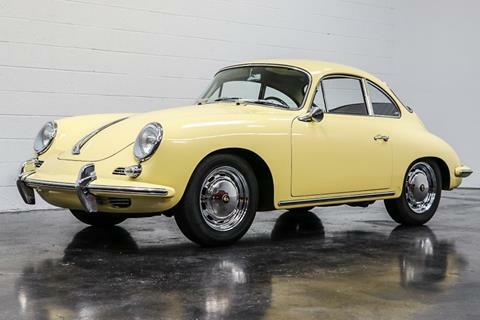 1965 Porsche 356C Coupe VIN 219198 Completed on July 7, 1964 Sold new at Everly Motors in Salem, Oregon on October 17, 1964, to Mr. Deschweinitz who enjoyed this 356 for several decades until the mid-1980s. 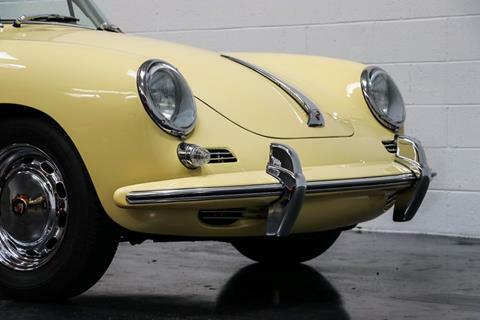 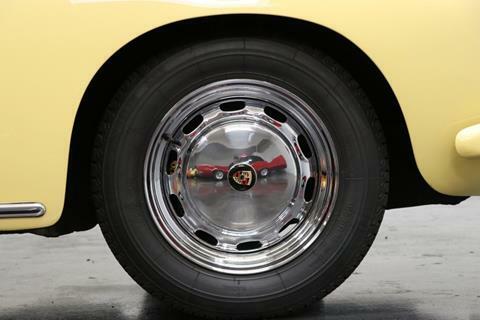 A nut and bolt restoration was done in the early 1990s by Gary Gorono, who was the owner of a well-respected Porsche restoration shop in Salem, Oregon. 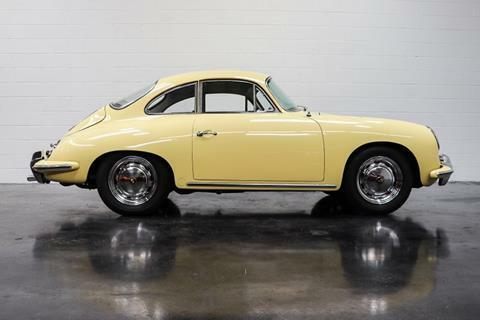 The current owner took possession of this 356 in 2002 and had it serviced by Akers Motors in Seattle, Washington. 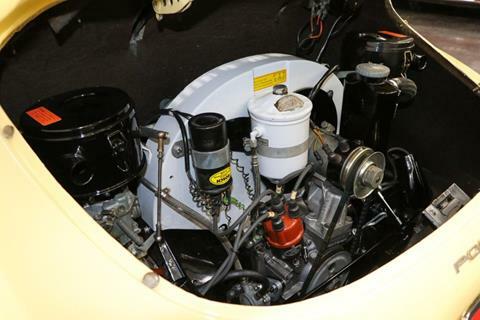 During his ownership, he has added a headlight relay kit, a starter relay kit, new transmission mounts, dual master cylinder kit, new starter, and a new steering coupler. 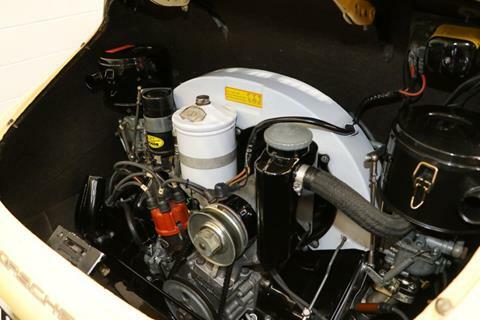 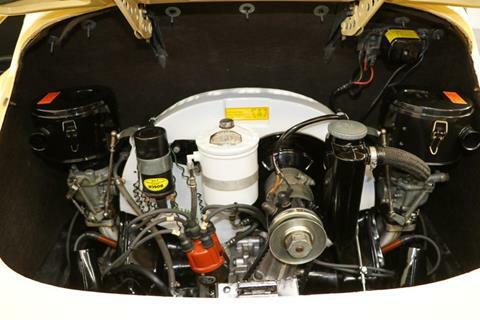 In 2004, a complete engine rebuild was done by Shasta Design in Lakehead, California. 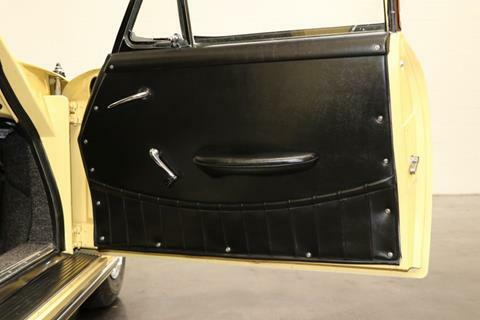 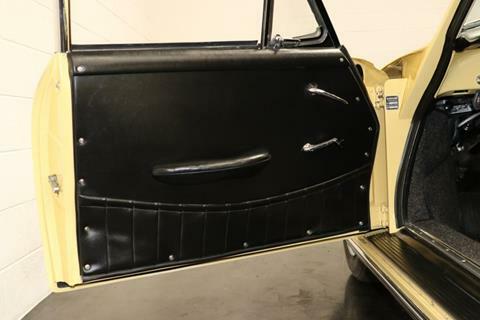 Finished in Champagne Yellow with Black upholstery. 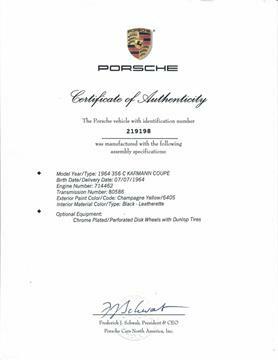 Matching numbers per Certificate of Authenticity. 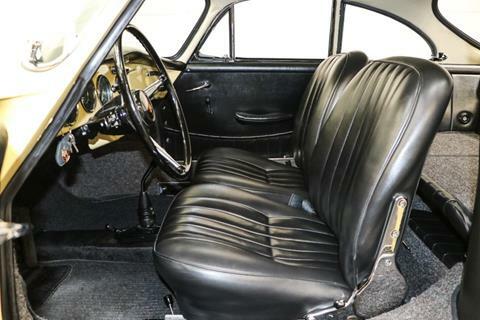 Amazing condition with beautiful paint and interior, rust-free body with excellent panel fit. 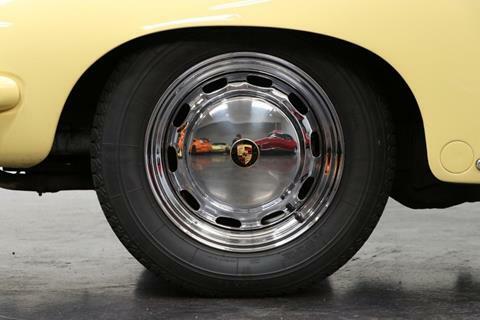 Chrome wheels with Michelin 165 SR 15 tires. 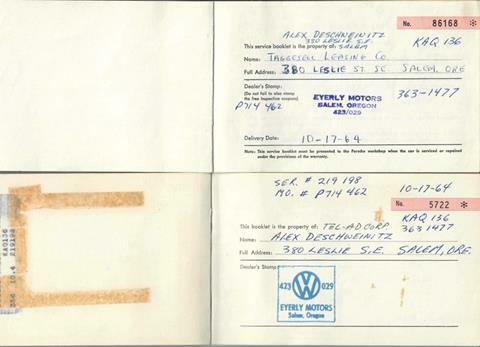 Compete with documentation spanning from 1995-2013, original Porsche Service Book's I & II, memo book by the current owner documenting service and mileage, Certificate of Authenticity, original owner's manual. 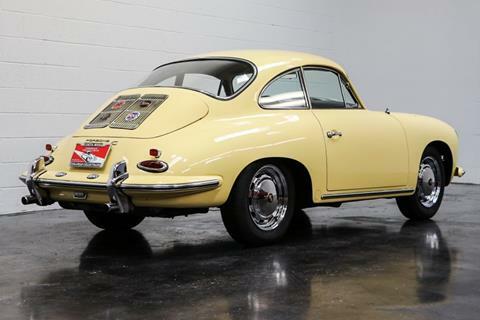 Excellent opportunity to own the most desirable year of the 356 Coupe that has been well documented and cared for its entire life. 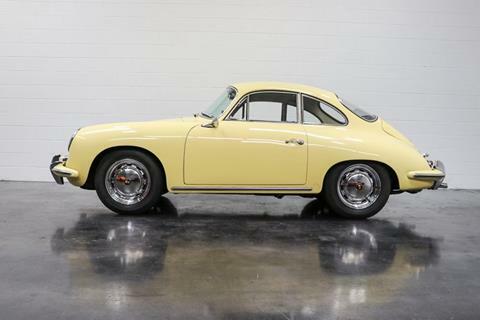 History The 356C was the final model to debut before the completely new 911. 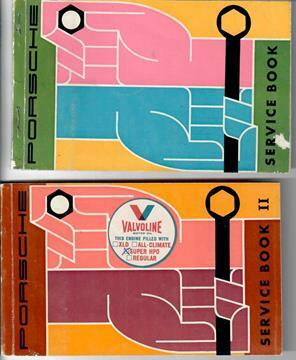 It therefore mainly featured mechanical rather than aesthetic improvements. 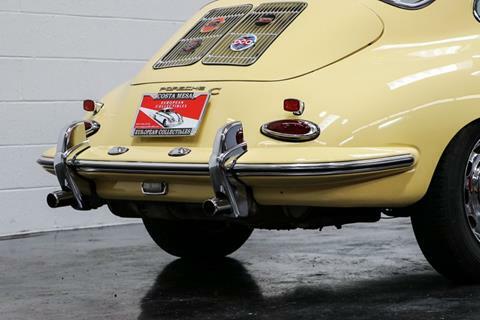 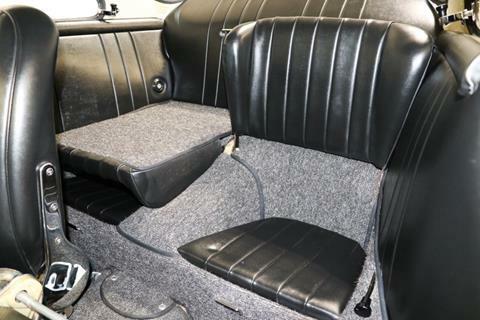 This model also served as development for Porsche into the widespread use of all-round disc brakes and much work was undertaken to improve the tail-heavy bias of earlier cars with the addition of larger anti-roll bars and a steering damper. 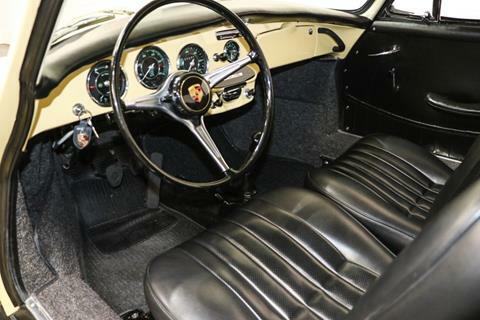 The 356C represents the final and most developed version of the model that made Porsche's reputation on roads and racetracks throughout the 1950s. 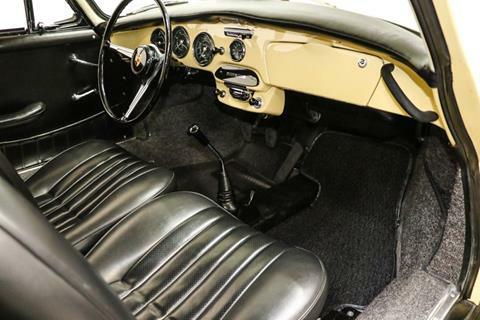 It was a far cry from the handful of basic sports cars made in a small village in postwar Austria. 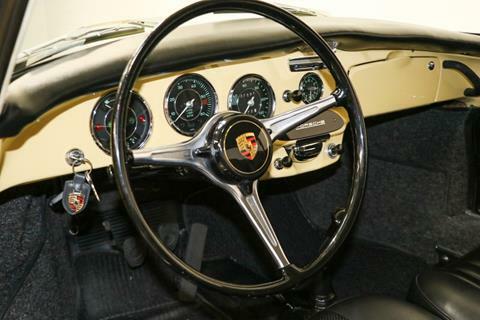 Porsche had grown exponentially and gained an enviable reputation all over the world for building high quality, fun, and quick sports cars. 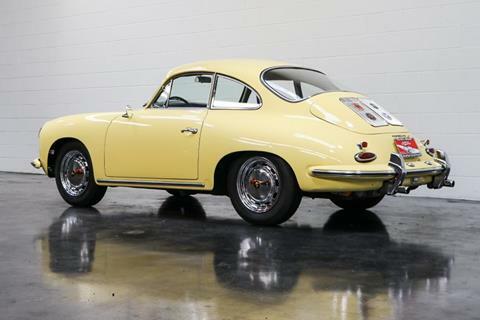 It was almost all thanks to the 356, and the 356C was a worthy send-off.